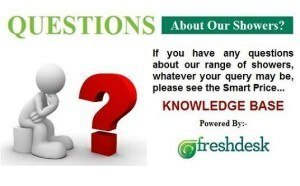 To View Our Range Please Click The Quick Access Buttons Below Or The Full Menu Navigation Above. 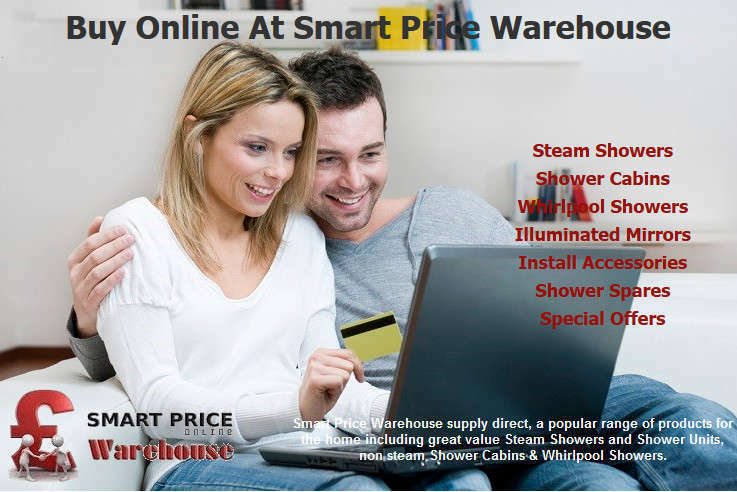 For self-contained and free-standing showers, Smart Price Warehouse are specialist online sellers of an ever expanding range of quality home improvement products, with a major focus on the very popular, free-standing shower units that come in many superb and attractive designs. The core brands we supply are Insignia, Vidalux, Lisna Waters, Opus and Kubex, so you'll find individual shower features are plentiful plus we are pleased to provide you with these fabulous products, at truly great value prices too. 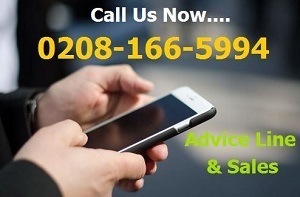 So do have a look around the website and when you've found the shower that best suits your requirements, do feel free to call us on 0208-166-5994 or on Live Chat, if you have questions or need help. 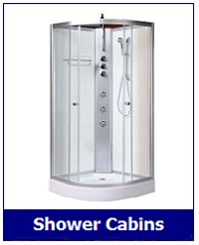 Having supplied this type of shower now since 2006, we do have a superior knowledge of this style of product and the market. What type of shower unit to buy? 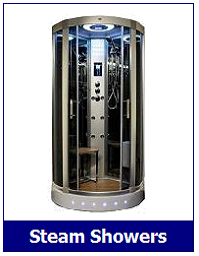 Well, if like many people you enjoy a shower more often than a bath, why not invest in a with-steam unit, as this will provide the ultimate showering and relaxation experience, with the added health benefits of the steam function. 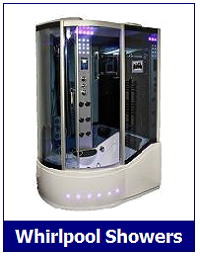 So from standard self-contained showers that simply get the job done, to sophisticated shower units that have all the bells and whistles you can imagine....we provide them all and have been doing so for many years now. 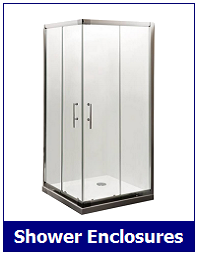 Although we've been selling these types of self-contained showers for around 12 years now, they have generally been available since circa 2004, but for many customers they are still very a much a new discovery. 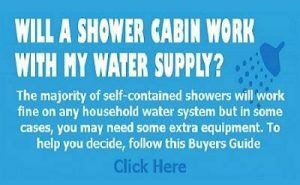 To most, this type of self-contained showers product still comes as a welcomed surprise. Of course, the debate over whether showering or taking a bath, is the more popular method for staying clean & fresh, will be an ongoing saga for sure, but our whirlpool bath shower models will provide both options. Anyway, the added advantage with these free standing showers from Smart Price Warehouse, is there's no need for tiling and all the associated mess. 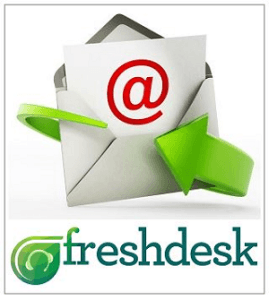 Once assembled, they are connected to your hot and cold supply plus waste outlet, much like a dishwasher or washing machine. Installation into an existing bathroom or en-suite is simple and straightforward but for new extensions, loft conversions and new builds, its advisable to include this on your specification, in all instances where town planning or building regulations are involved. 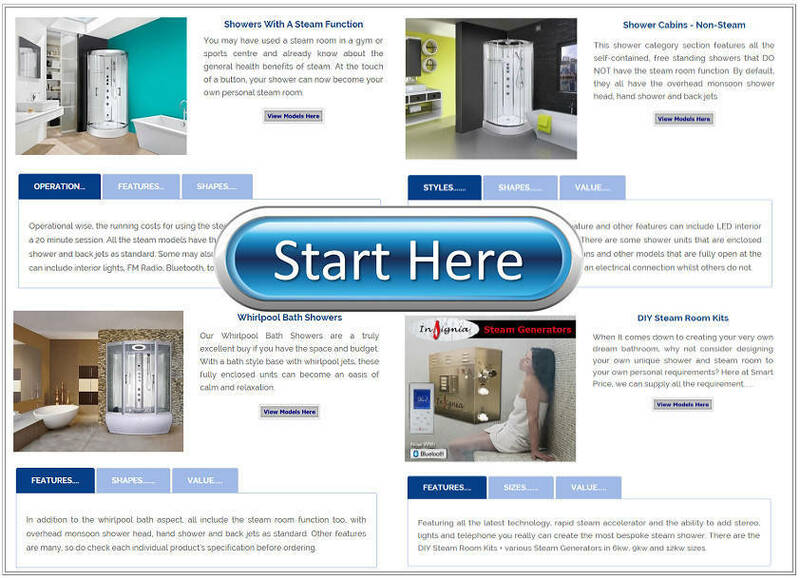 Of course, self-contained showers with the steam versions and some of the multi-featured hydro showers, an electricity supply will be required and as far as the water supply is concerned, just be aware that these types of pressurised showers, only work off the central heating hot water and are not, electric showers that independently heat the water. 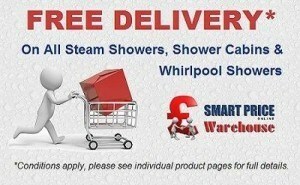 That said though, we do now supply a small range of shower pods where an electric shower can be fitted. Finally, when it comes to installation, we find most people use a local plumber or installer. 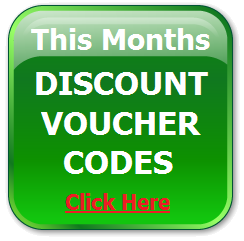 If you do not know of one, websites like CheckaTrade or RatedPeople, should help you to find a local tradesmen who is both reliable, reasonable and recommended.